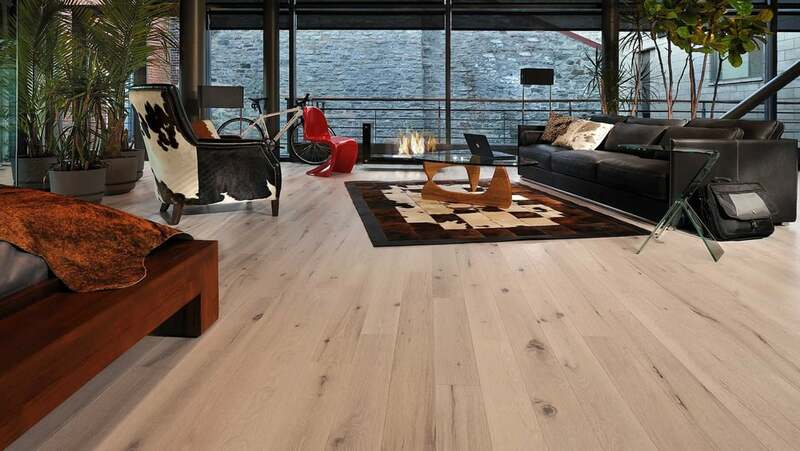 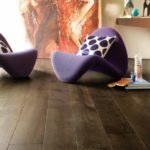 McCurley’s Floor Center, Inc. is proud to offer Mediterranean Hardwood Flooring. 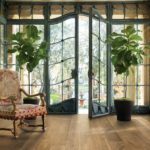 In addition to our nationwide distributor centers, you can find Mediterranean Hardwood products in our flooring showrooms in the Northern California Bay Area at San Ramon and Concord, CA. 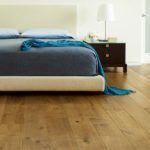 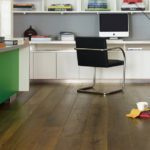 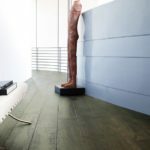 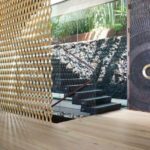 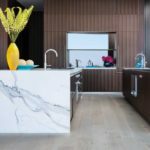 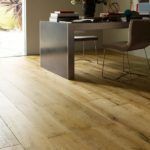 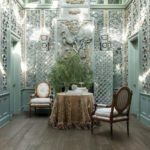 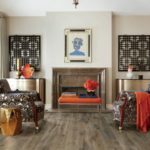 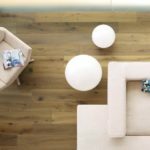 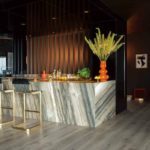 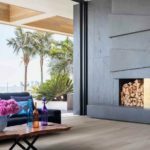 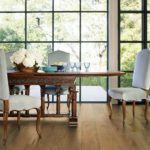 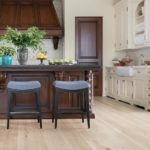 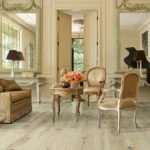 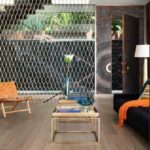 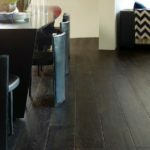 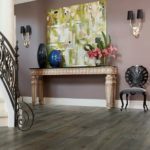 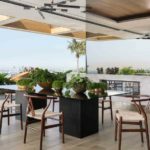 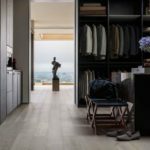 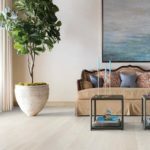 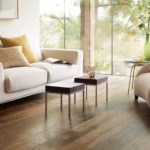 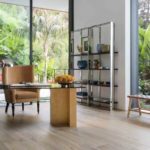 These showrooms display a large selection of Mediterranean Hardwood Flooring products available for instant purchase or to be shipped nationwide. 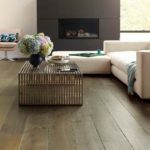 • The finest selected French Oak aged and smoked to perfection. 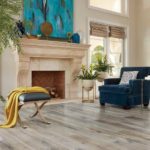 • Sophisticated and on-trend colors to match your home décor. 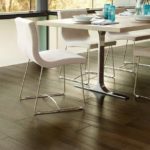 • Wire brushed surfaces with slightly distressed edges and ends. 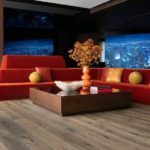 • Engineered hardwood with 4mm sawn veneer and sealed with 8 coats of Valspar for enhanced resistance and durability. 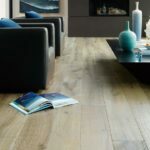 • Truly elegant 8″ wide and 72″ long boards (75%) with 9/16” thickness.